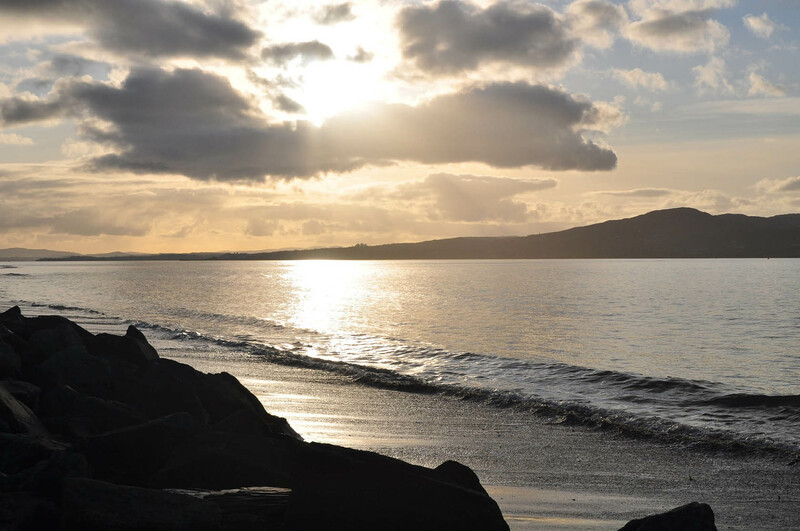 Located in the Lough Swilly Coastal waterbody within the North Western River Basin District, Lisfannon Beach is contained to the west by low lying land and sheltered to the north-west by the estuary and land opposite. Lisfannon Beach is located close to the village of Fahan on the western coast of Inishowen in County Donegal. It's a major recreational site for locals, The beach is part of the surrounding Natural Heritage Area and a key wetlands site for birds.